As April is our busiest month of the year booking early is essential. 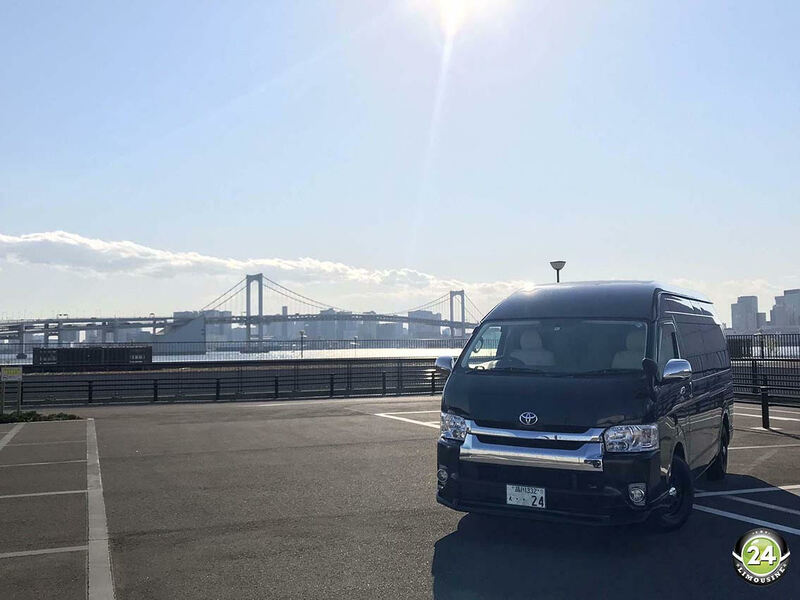 If sightseeing is on the agenda while in Tokyo why not contact 24 Limousine and we can organize our prestige 9 seater Hiace for your traveling party. The Hiace is driven by our english speaking chauffeur Tsubusa who is a also a qualified driving instructor. Tsubusa is the youngest member of our chauffeur team so brings a lot of pride & energy to the job. 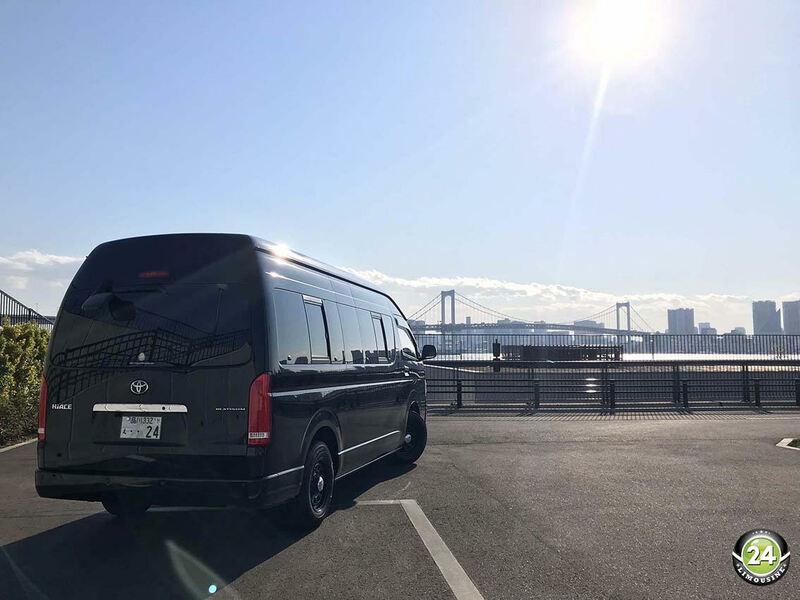 He loves taking clients on sightseeing tours of Tokyo & will make sure you get to & from your hotel safely & in style.